Some parts are inherently difficult to feed. Lead wires on electronic components, for instance, tend to tangle. Unfired ceramics and unsintered pressed metal parts are very fragile and may be damaged. 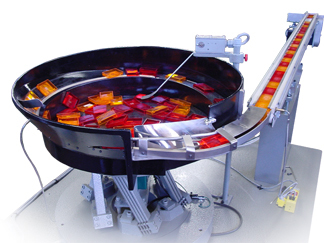 Parts coated with heavy oils tend to adhere to conventional bowl tracks and must be supported on thin rails. 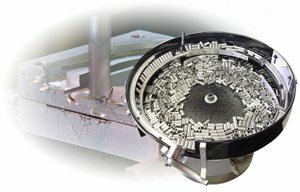 If you would like to see more examples of feeder tooling, browse our parts feeding tips. Fortunately, many parts can be classified into one of eight categories according to their configuration and dimensions. Consult the following links for illustrations which show typical vibratory bowl tooling techniques. A small design change in a product can completely change the success and economic feasibility of an automation project. Often, products are designed without consideration of vibratory parts feeding. 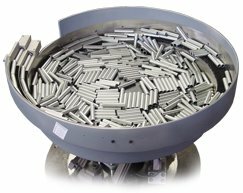 Parts feeding is known throughout the industry as being Automation Devices specialty, feeding some the smallest parts feed-able. 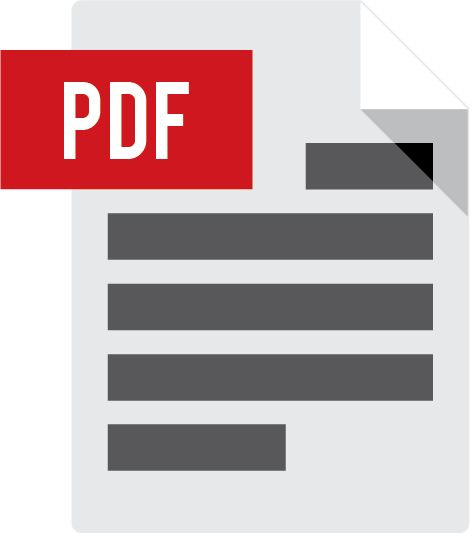 ADI engineers are able to assist you with determining vibratory feeder requirements. 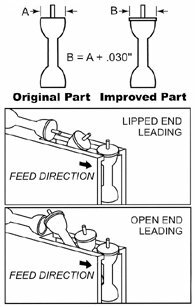 The following elements are general guidelines for determining whether or not a product can be oriented or fed by a vibratory feeder bowl. ADI engineers can assist customers further. Learn about the eight basic tooling methods for product orientation when using vibratory parts feeding systems.